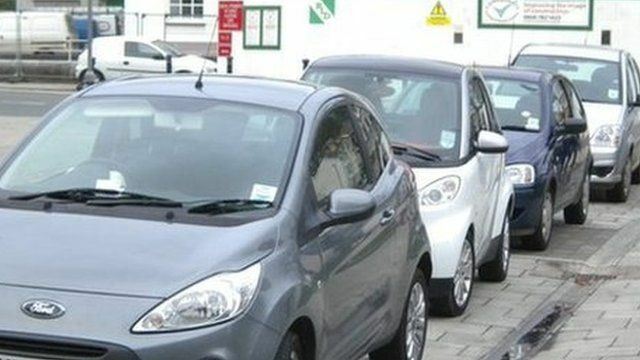 Six months after traffic wardens were withdrawn from the seaside town of Aberystwyth, residents are complaining that motorists are causing traffic chaos by parking where they want. Ceredigion council is due to take over the service in June 2012 with some saying it can not come soon enough. Cemlyn Davies reports for BBC Radio Wales.